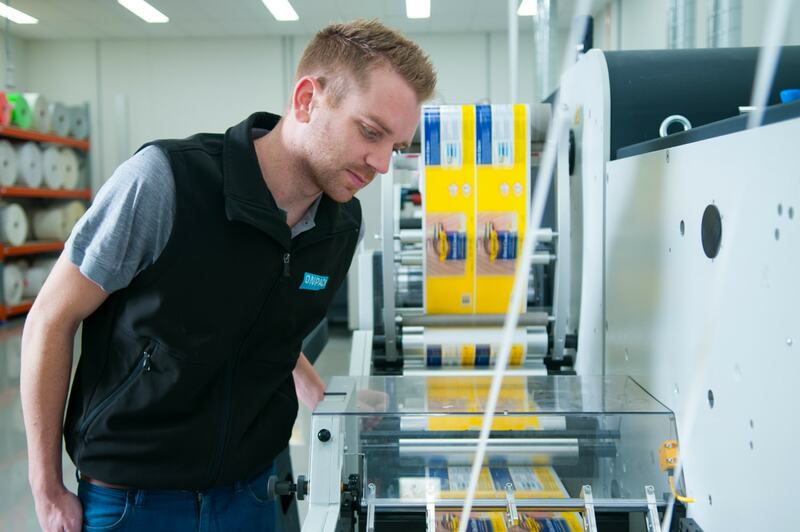 Welcome to Onpack, Australia's most modern, innovative, narrow web label printing company in Melbourne. 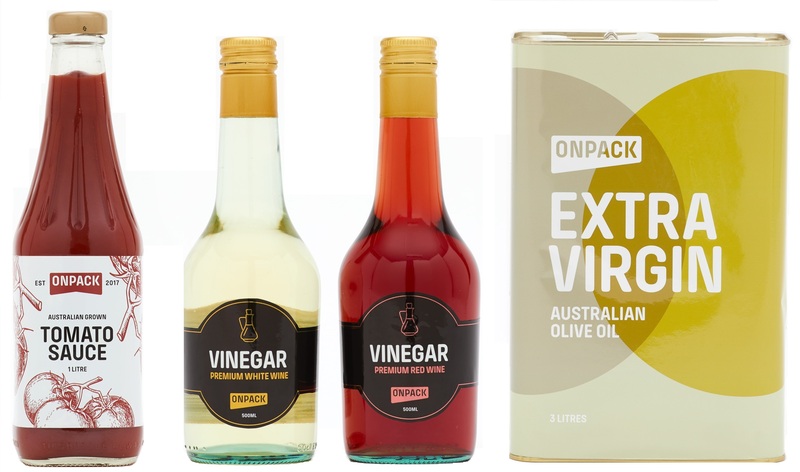 At Onpack, we carefully consider our clients budget, market and product needs to ensure seamless labelling and an outstanding finished result. As a leader in product label printing, we service a variety of industries including food, beverage, industrial & commercial, consumer goods, logistics, health & beauty, supplements & sports nutrition. Our digital print capabilities allow us to cater to a wide range of material and adhesive requirements whilst supplying printed products of the highest quality for short, medium and long runs. At Onpack we aim to deliver a level of quality and consistent innovation that our customers demand as standard.